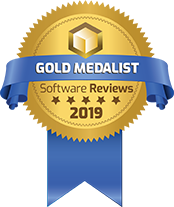 Out of 40+ vendors in the MFT market, GoAnywhere received the highest score for product satisfaction, features, and vendor capabilities, in a new 2019 report from Info-Tech Research Group. We can help you achieve compliance with data security standards, streamline manual processes, and secure file transfers with ease. Replace your manual processes and legacy scripts with a better way to automate file transfers. 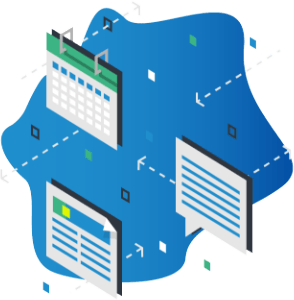 Deploy workflows you design and schedule future transfers to get files where they need to go, fast. 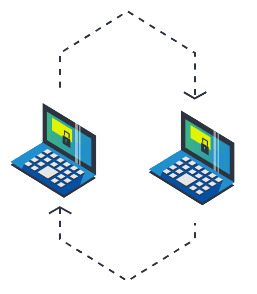 Safeguard file transfers using modern encryption technology and authentication methods. 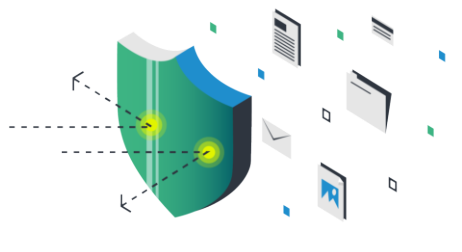 GoAnywhere provides secure FTP features to protect your files from internal and external risks. 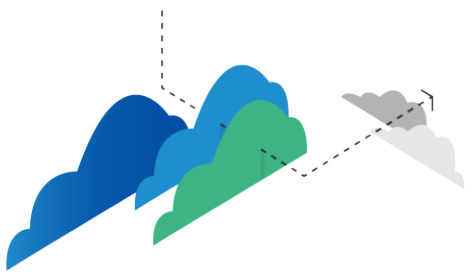 GoAnywhere MFT supports secure file transfers in the cloud. Whether deployed on AWS, Microsoft Azure, or another cloud computing platform, you'll rest easy knowing your data is secure no matter where it resides. Easily share files with colleagues, trading partners, and third-party vendors via GoAnywhere's secure collaboration features. Users can access authorized files and folders through a web browser, send ad-hoc emails, gather information with custom forms, and more. I'm a Senior Network Engineer and work on GoAnywhere on a daily basis. I'm responsible for keeping it updated, writing and maintaining scripts, troubleshooting transfer issues, and I absolutely love this product. The interface and tools to write, maintain, and troubleshoot file transfers are extensive and very intuitive. And I just can't say enough about their support staff other than they are outstanding." GoAnywhere MFT allowed us to eliminate and reduce the need for custom programming to transfer files and database records between dissimilar database management systems. We found GoAnywhere to be highly intuitive, flexible, and easy to use. Currently, we are using GoAnywhere to pump database records between MS SQL 2005 and DB2." 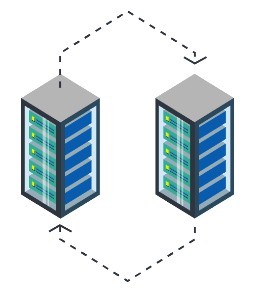 AS2 and SFTP are two secure protocols you can use to protect data in transit. How do AS2 vs. SFTP differ, and which is better for your file transfer needs? Download a free 30-day trial and see if GoAnywhere is the right solution for your organization.